Masterful design and contemporary luxury are uniquely embodied in this Spanish-inspired home. Situated on a desirable corner lot with peek a boo views from the 2nd floor and green belt location, this home is perfectly located for privacy and walking distance to the award winning Orchard Hills Elementary school, parks, and shopping center. With over $600,000 in premium upgrades and exquisite landscaping, including an infinity-edge salt water pool and Jacuzzi, built-in waterfall BBQ, and sunken seating area with fire pit, creates the ultimate resort-style retreat. 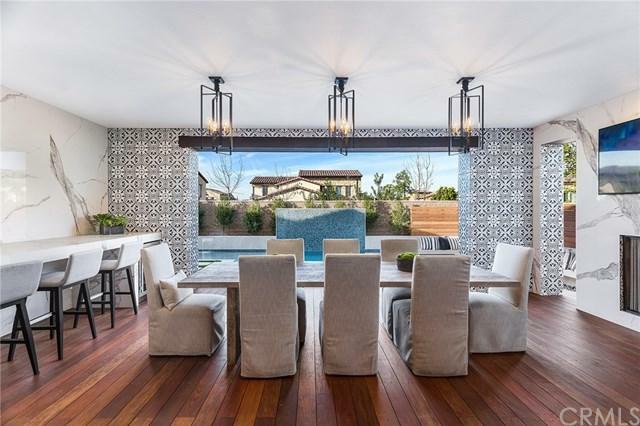 A showplace of impeccable quality, with entertaining spaces that flow from the inside to the outdoor California room covered in beautiful Spanish tile. Stunning Restoration Hardware finishes and stainless steel Sub-zero and Viking appliances compliment the chef-caliber kitchen, adjacent to the convertible prep kitchen or laundry room. 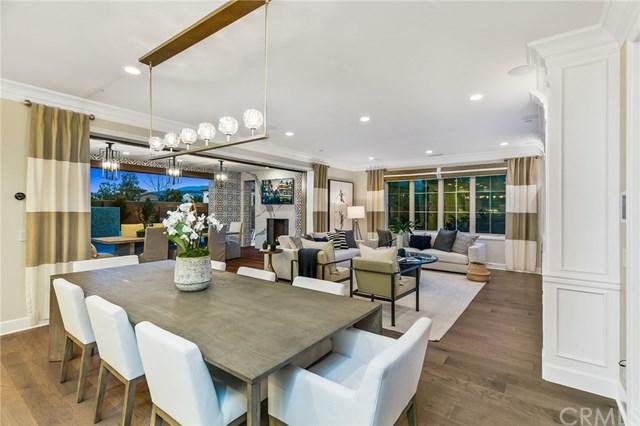 The master suite with custom built-in closet and sumptuous master bath is located on the first floor of the home, providing direct access to the outdoor living space through the elegant French doors. Don+GGt miss out on the opportunity to enjoy one of the finest homes Orchard Hills has to offer!